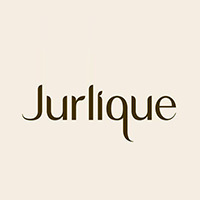 For the past 30 years, Jurlique has been using advanced biodynamic ingredients from their Australian farm to give high quality skin care products. In order to produce the high quality products that they have today, the team follows a strict organic and biodynamic farming principle as well as pick and sort their own crops by hand. Their vision of working together with nature instead of against it helps them to produce better soil which in turn produces healthier plants and therefore more effective skin care products.